The relationship between eyecare doctors and patients is essential to the overall experience of providing medical care. To ensure the greatest experience for your patients, here are some tips to help you create and foster warm and long-lasting relationships. Health care is about developing trust with your patients to be able to understand what they are going through and what their needs are. The more you know about who your patients are, the better care you can provide them. It helps to understand their story, their lifestyle, their family and their hobbies. Personalizing care that is both supportive through verbal and nonverbal communication will ensure that their experience is optimal and provides opportunity to offer additional services to them and suggest products that will enhance their over living experience. 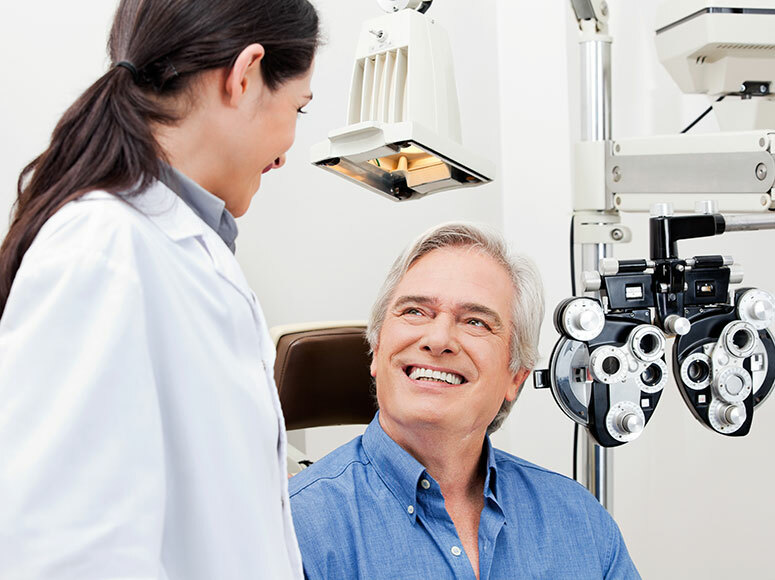 At the foremost, eyecare professions are helping people live healthy, happier and better lives. Here are 5 tips to help you successfully build a 20/20 relationship with your patients. Start the conversation by asking about a recent event, such as a holiday or sporting event. Find common ground to open up the conversation. 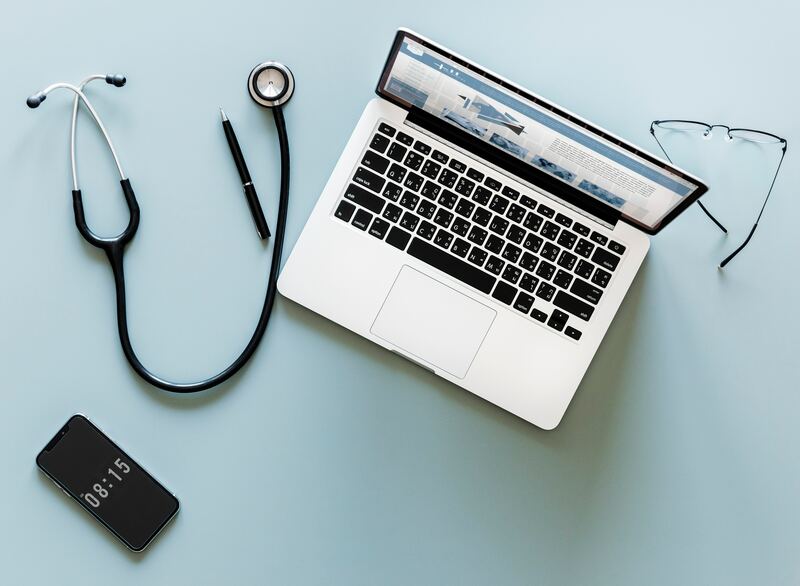 It is important not to start out with personal information, as such a strong approach may cause patients to be defensive, which will then make them uncomfortable for the remainder of their appointment. Stick to common topics where you can genuinely contribute, and where your patient can lead the conversation. Listen for a window to engage the conversation further. Doctor: Hello Mr. Johnson how was the drive over here? Mr. Johnson: It took a little longer than usual with the heavy rain, traffic was slow. But listening to the sport dailies helps me focus. Doctor: Interesting. So, you are a sports fan. Did you catch the Patriots game? The doctor found a generic question to start the conversation and allowed the patient to slowly expand on the conversation. As this conversation continues, the doctor will find out if Mr. Johnson likes football or not, if he likes the Patriots and whether he will watch the Super Bowl, all within an organic context. It is important to understand having conversations creates a safe space for patients to feel comfortable & relaxed to explain what challenges they are experiencing with their eye sight. 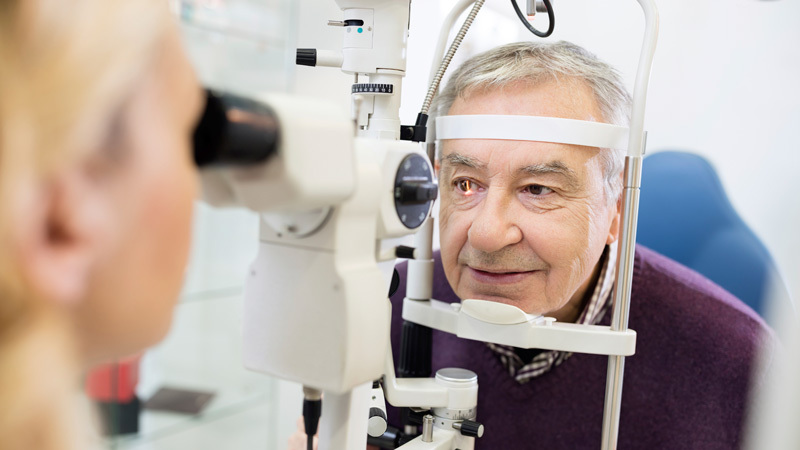 Depending on your patient’s age, they maybe insecure about the challenges they experience with their eyesight. Engaging in authentic conversation to get to know your patients’ interest, hobbies or opinions helps further develop the patient doctor relationship. When verbally communicating with your patients by maintaining eye contact, smiling, and nodding your head, you are showing all signs that you are listening and you care. It’s important for them to feel valued & heard, especially when discussing treatment options or plans of care. Make them feel like they are the only person that matters during their appointment. Why? Because they are! Active listening will give you the position to truly reflect on the problems they are experiencing and understanding what the real issue is. At times, as many eyecare professionals know, patients may provide or give symptoms, but they do not know what the true problem is, or they may not want to admit it. For example: many eyecare patients do not monitor the time they spend on their mobile devices. This includes phones, tablets & watching tv. These devices cause severe damage to their eyesight. Active listening and engaging in the conversation will provide you the opportunity to hear what the patient is not saying. The number one thing that optometrists do that frustrates patients is making them wait for their scheduled appointments. When they make patients wait over 30 minutes, patients have expressed their sentiments of feeling that the doctor perceives their own time as more valuable. Creating a practice that is centered around patient care instead of doctor centric or illness centric has gained traction in medical schools and conferences as a way to help doctors be better healers. Preparing for your appointments by having your team pre-screen your patients or prep your appointments will reduce wait times for patients, while keeping their overall experience with you and your practice a positive one. In ensuring that your team is prepared to receive patients at their schedule time, start with prepping your team at the start of the day with a little huddle. Focus on the experience you want to achieve for your patients, the relationship you want to create, build & maintain. Allow this to be the focus of the operation of your practice. In return, your overall morale and productivity at the office will increase and stress levels will decrease for both your team & patients. Creating a positive customer environment will increase repeat business and word of mouth for new patients. It’s a win-win! To help increase productivity at the office, try new software and apps to reduce wait times mentioned in our previous blog article. They will need to ensure a healthy diet. Understanding their cholesterol levels, diabetic and heart conditions will ensure you can provide a comprehensive eye care experience. You are the expert. Do not be shy in providing additional resources to your patients that they may not have requested. Sharing your knowledge and skills with your patients requires collaboration with other doctors, remaining relevant with updates on cutting-edge technology & services and providing these resources to your patients. This helps maintain their trust in your ability to care for them. Each appointment is an opportunity to foster your relationship and potentially gain new patients through each patient. Select an automated system that will thank your patient for attending their appointment. This measure tracks productivity of the office and provides documentation for the patient. Create a schedule for a member of your team to contact “first time patients” to gain feedback on their experience. Conduct a monthly follow-up call for patients on medication requiring a routinely treatment plan. Collect emails during check-ins for appointments to use in building a database to send out a monthly newsletterto provide general medical information, advice, as well as answered frequently asked questions. Consider sending them a post survey. This can be a part of the monthly newsletter or a separate channel of follow-up. Using these tips to develop positive & genuine relationships with your patients that center around their experience will certainly help retain their business and ensure that they share their experience with their family, friends, and colleagues in their networks. The heart of eyecare is enhancing the patient’s well-being and quality of life, which is the human experience. Your business will flourish by centering your office’s daily operations around enhancing the experience of your patients. Use all of the tips above for implementing new measures of technology, surveys and attentive care to see a significant difference in the overall experience your patients will have with you and your practice. Capturing Spring: 3 Ways to Freshen Up Merchandising! Established in 1961, WestGroupe is family owned & operated with over 55 years of industry insight. Our mission has always been to provide unique and superior quality eyewear for the fashion-focused consumer. We are driven by our customer commitment to excellent service and exceptional product. WestGroupe is dedicated to defining future standards in the optical business by developing, creating, and supporting innovative products and services that allows our customers to succeed. WestGroupe offers a premium selection of international brands in over 40 countries, including KLiiK denmark, FYSH, EVATIK and Superflex." © WestGroupe. Website and Marketing by 4ECPs.